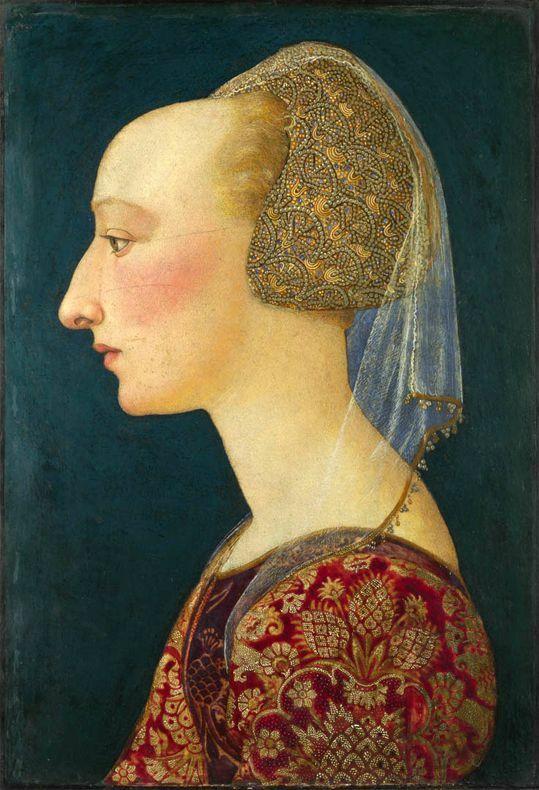 Portrait of a Lady in Red, probably 1460-70, Italian, Florentine. National Gallery, London. This entry was posted in 15th Century, Clothing, Period Beadwork and tagged 15th, clothing. Bookmark the permalink.